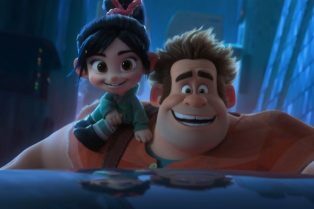 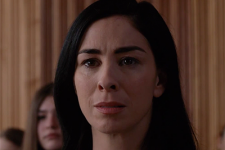 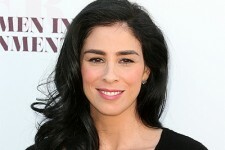 CS Interview: Sarah Silverman on Her Return a.. 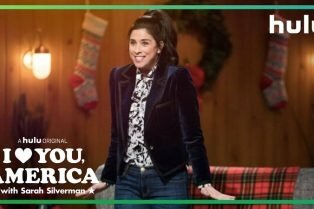 I Love You, America with Sarah Silverman Seas..
New Poster for The Book of Henry from Focus F.. 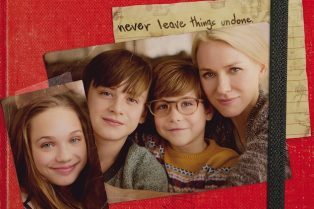 I Smile Back comes to theaters in limited release on October 23.